Many ideas can be generated to tell new stories: I'm seeing the kitchen as a playground to express an idea, a feeling, an emotion. Käloko is born from this desire: create a unique piece that brings you inspirational moments. 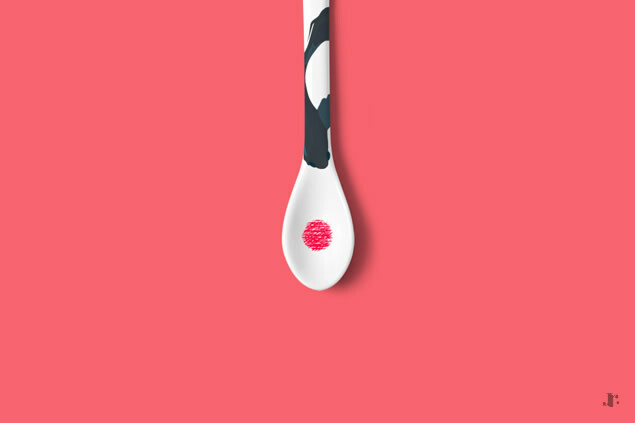 Actually working on the development of this modern kitchen accessories collection, Käloko will be releasing soon to public.